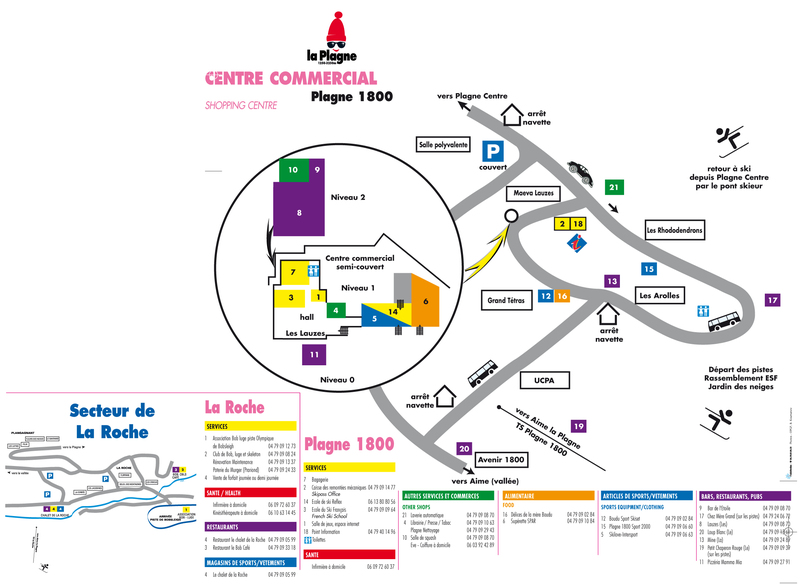 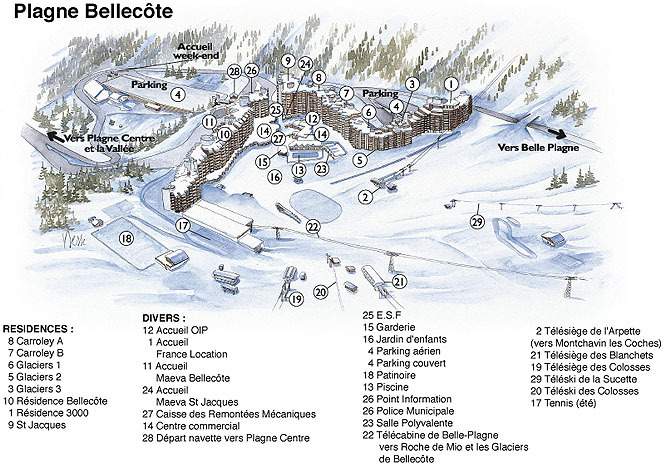 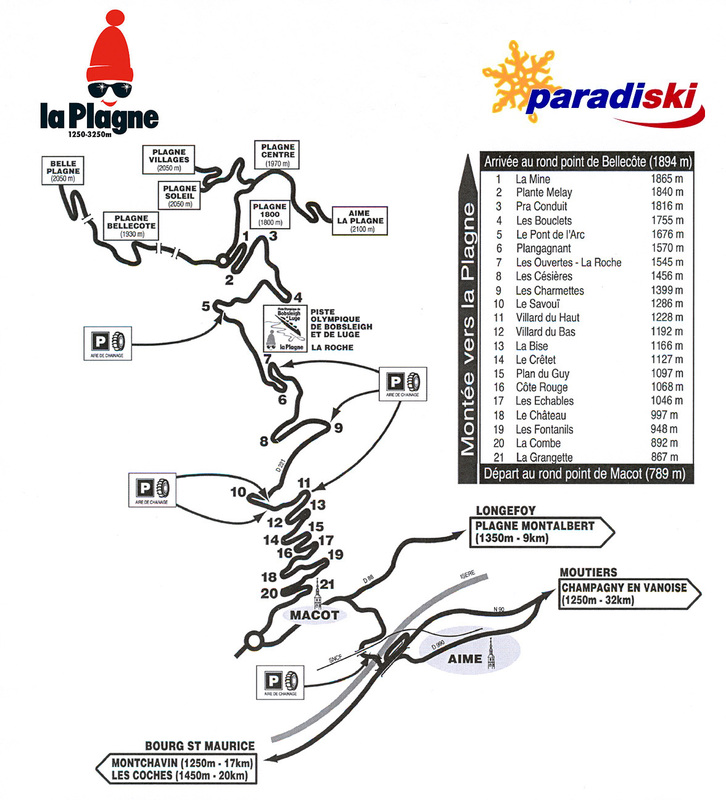 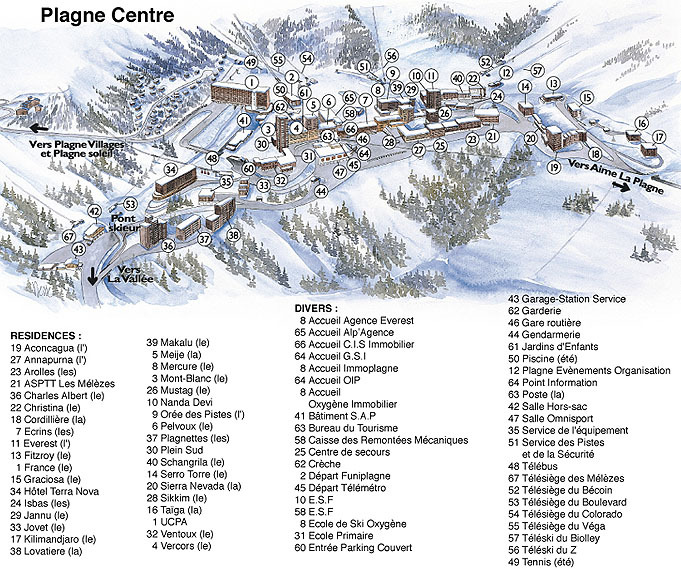 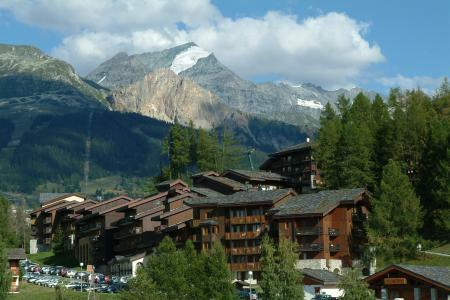 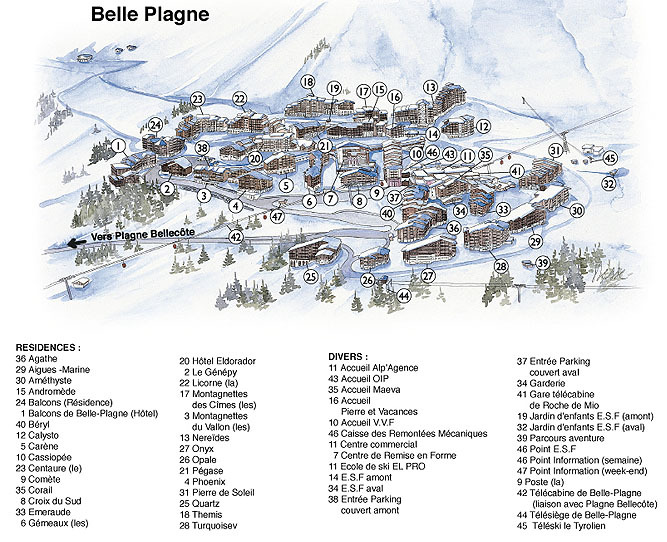 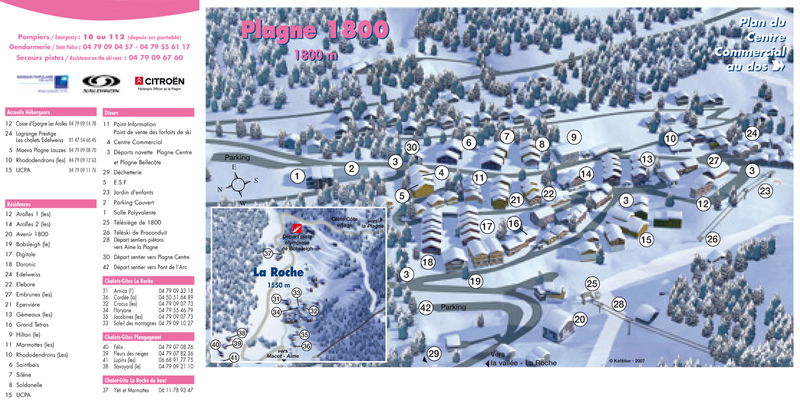 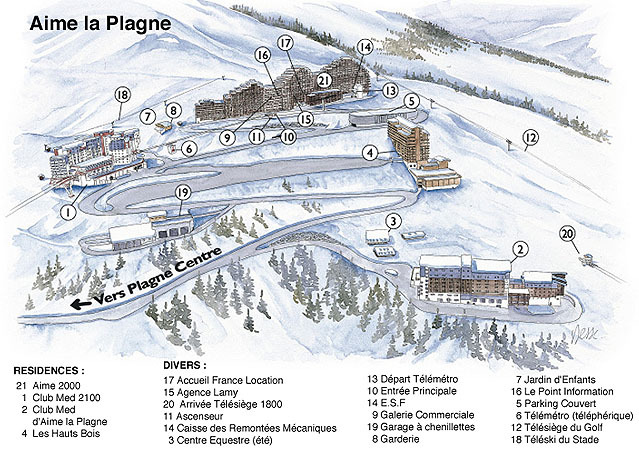 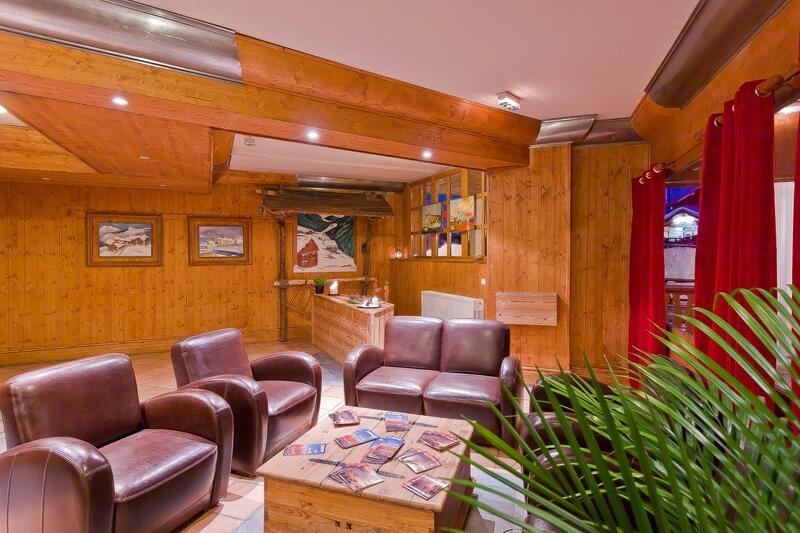 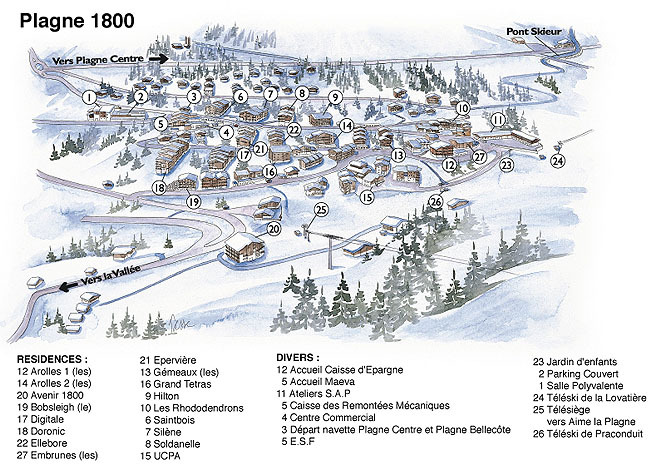 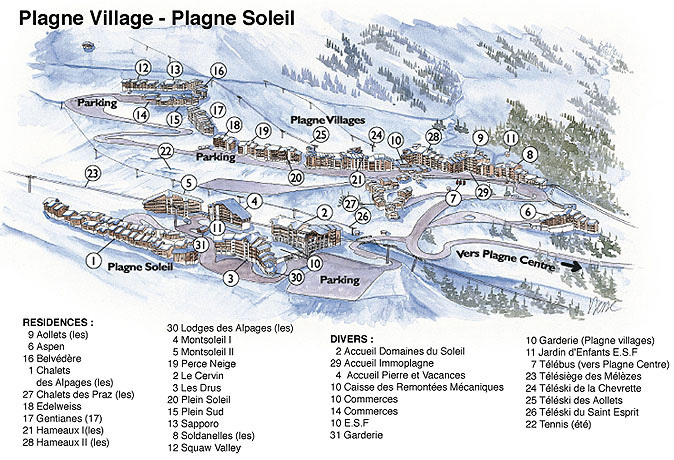 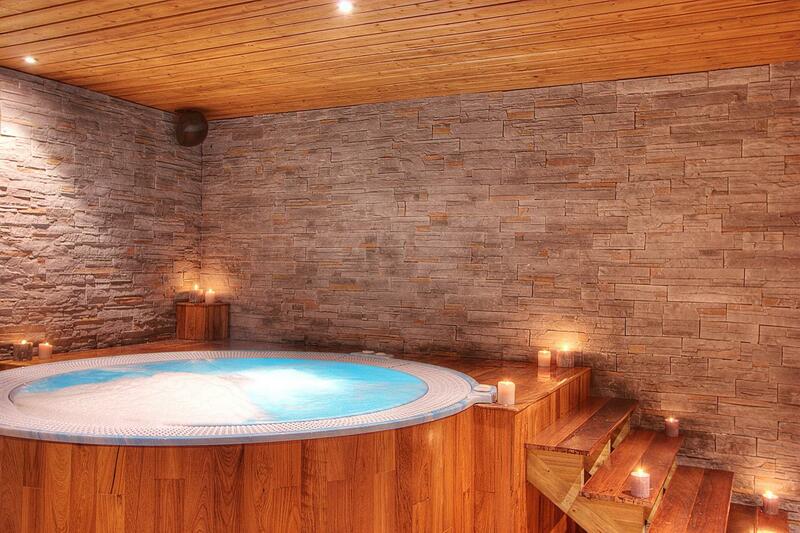 Les Balcons de Belle Plagne****, mountain holiday rentals La Plagne. 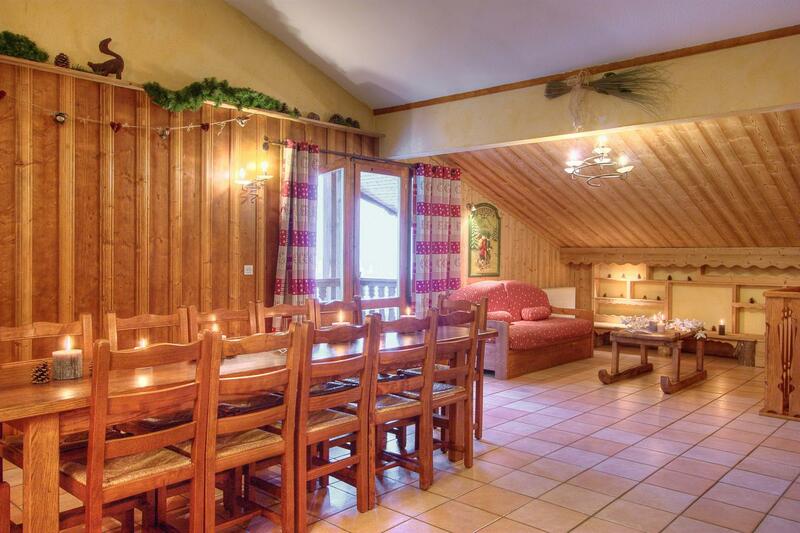 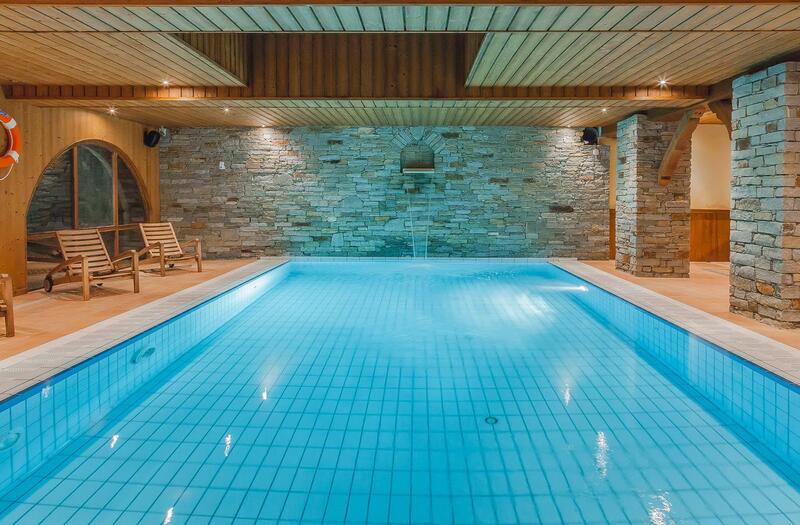 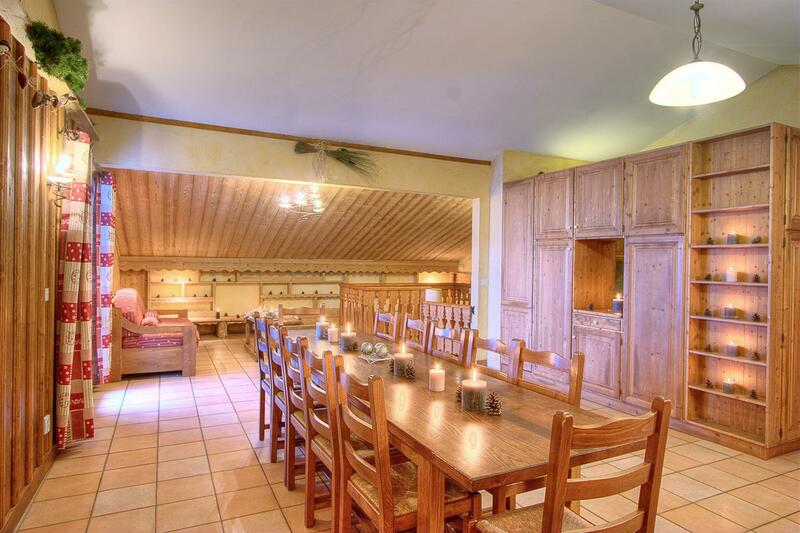 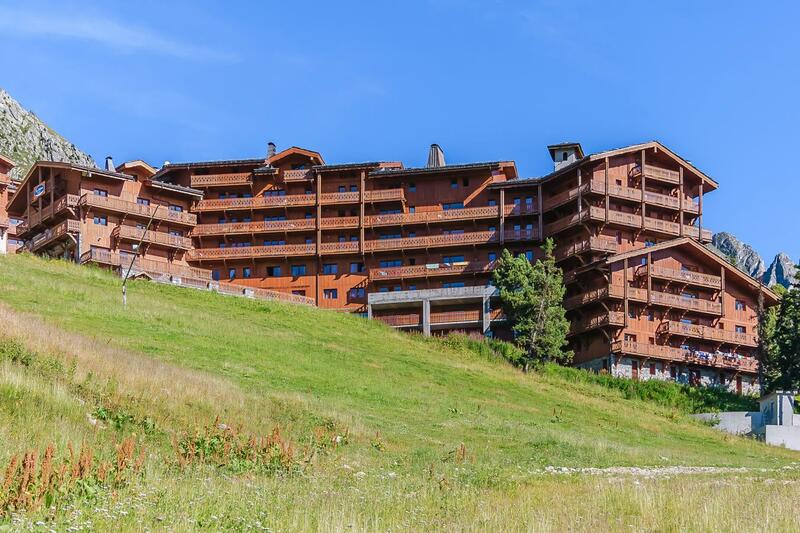 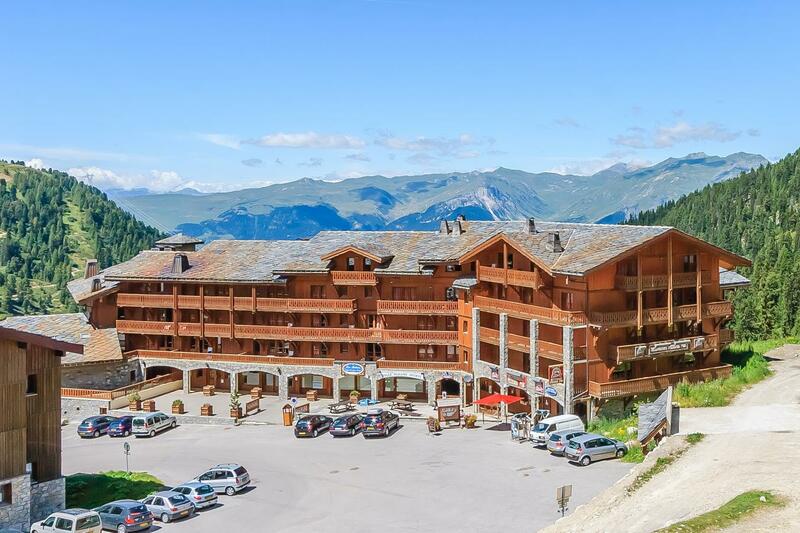 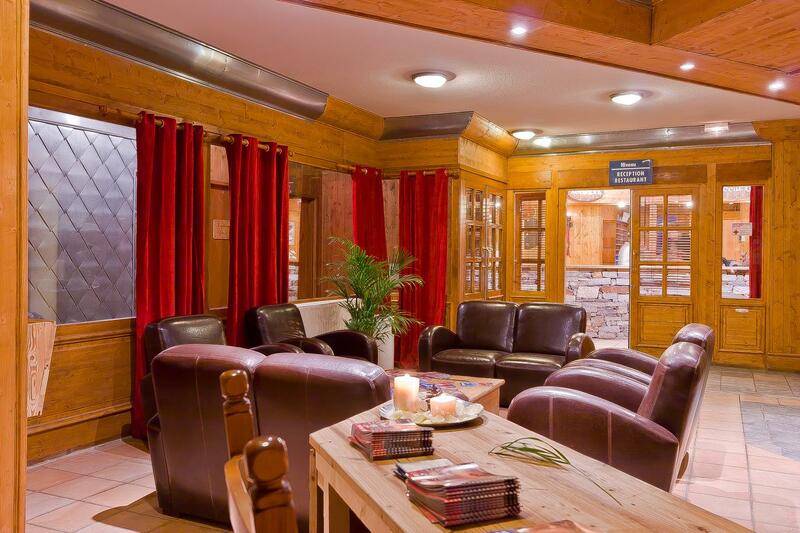 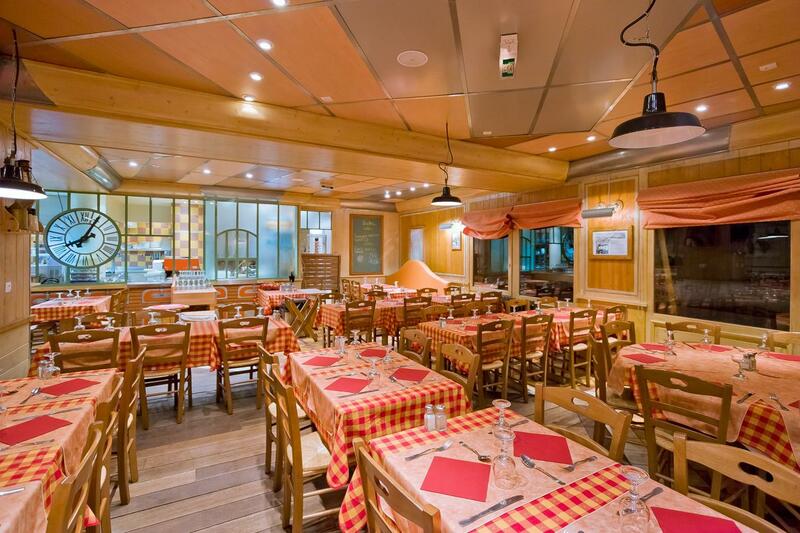 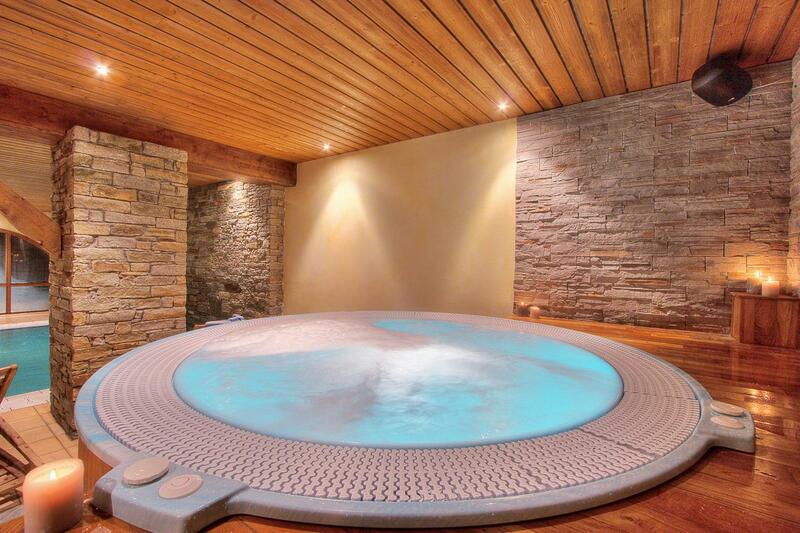 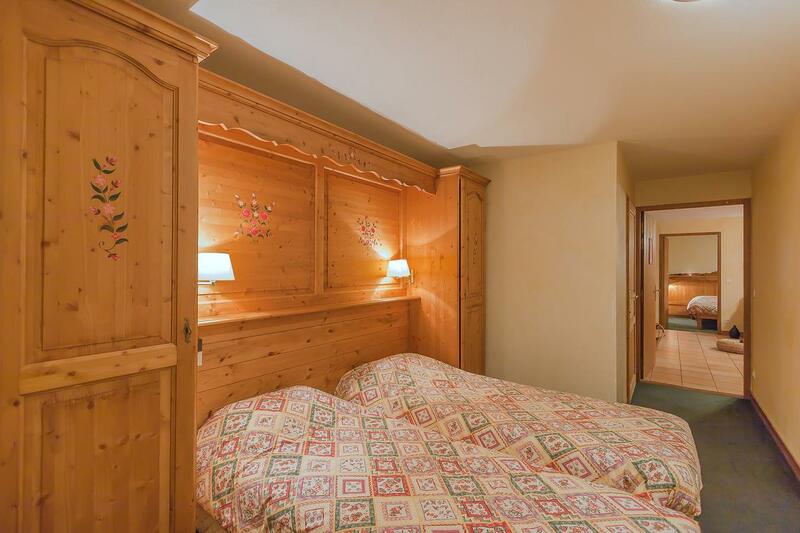 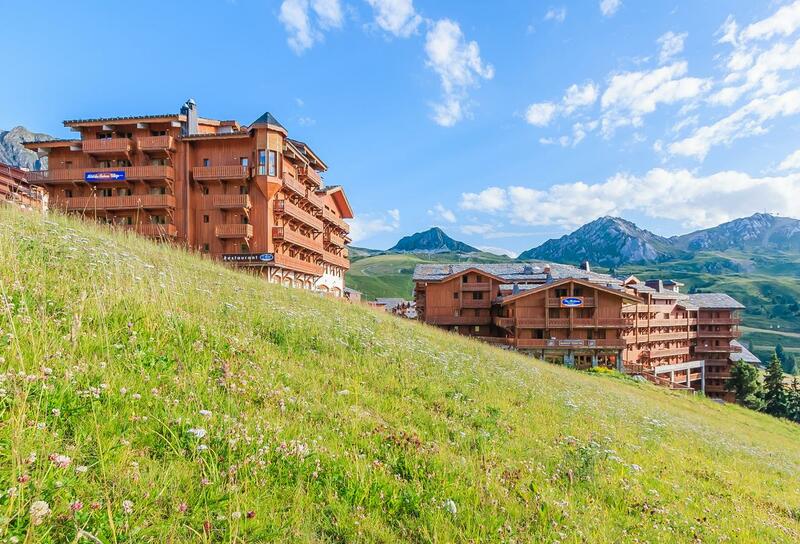 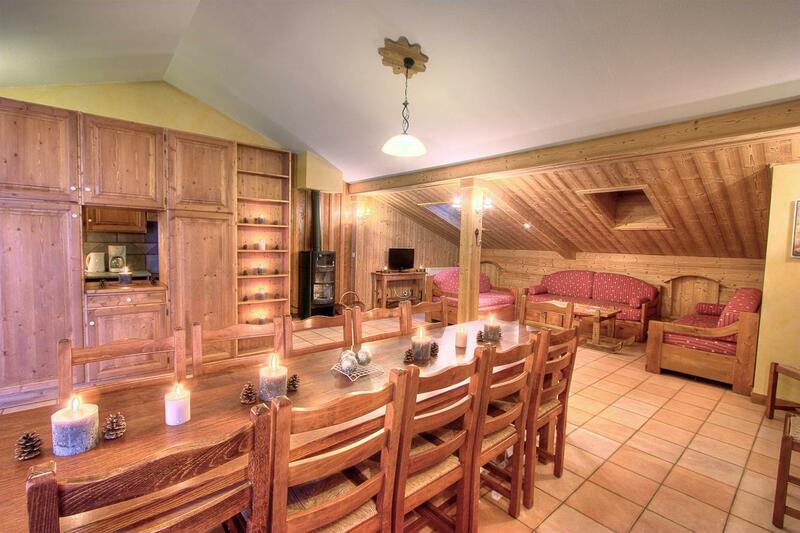 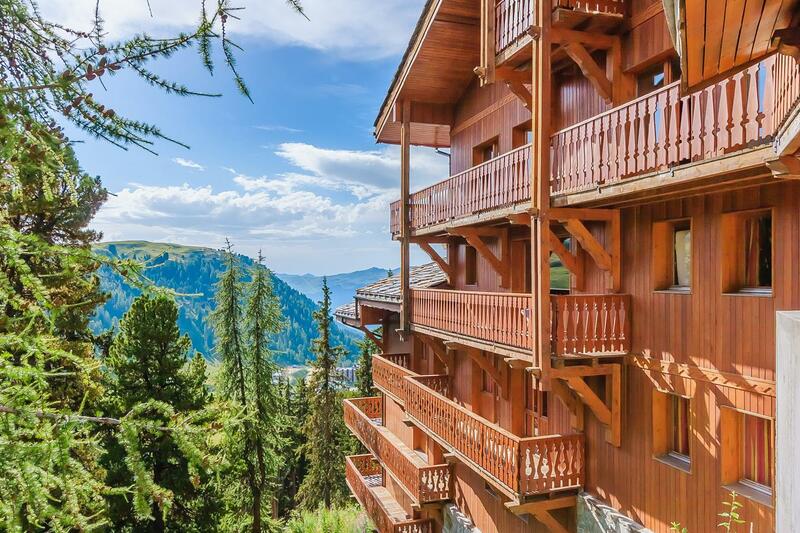 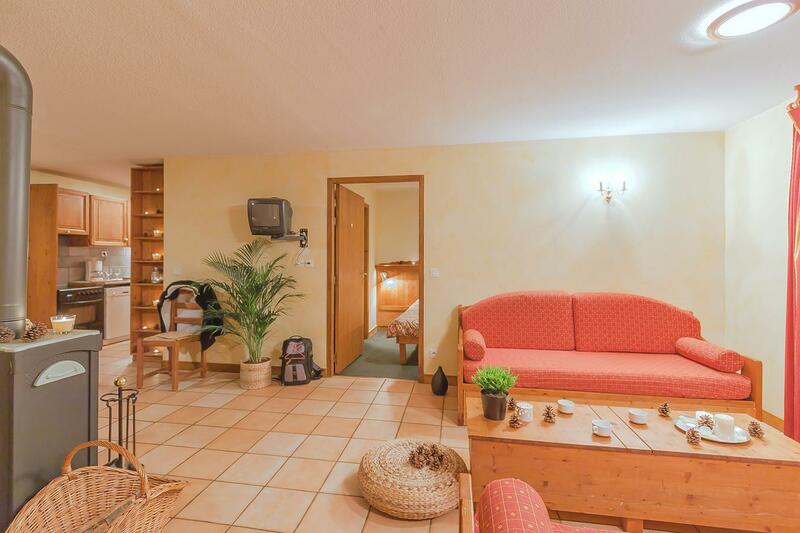 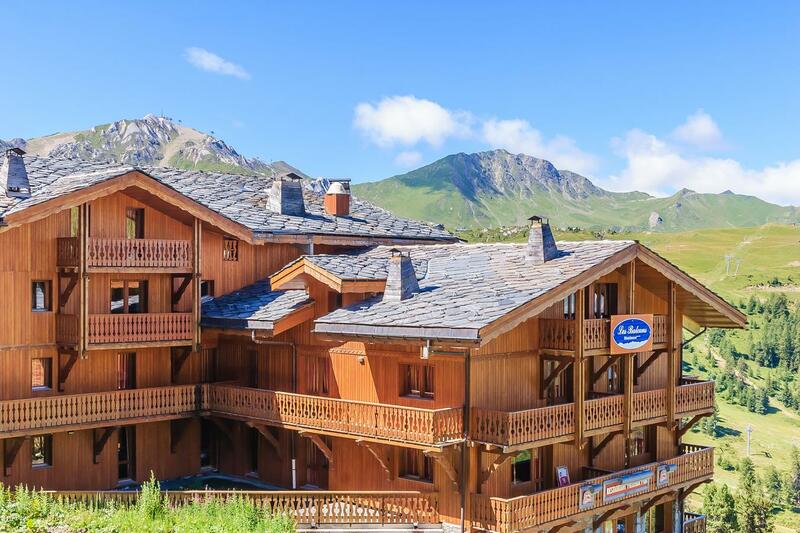 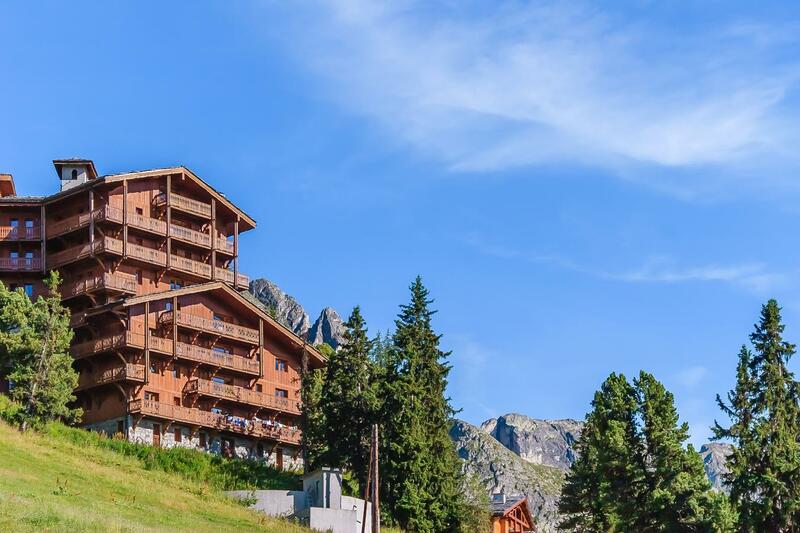 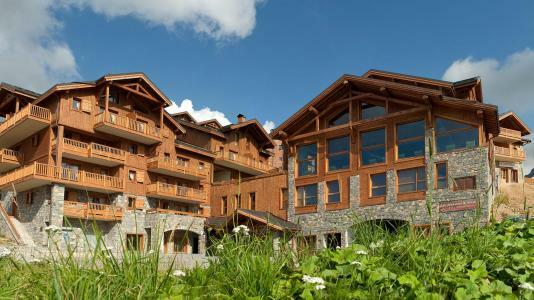 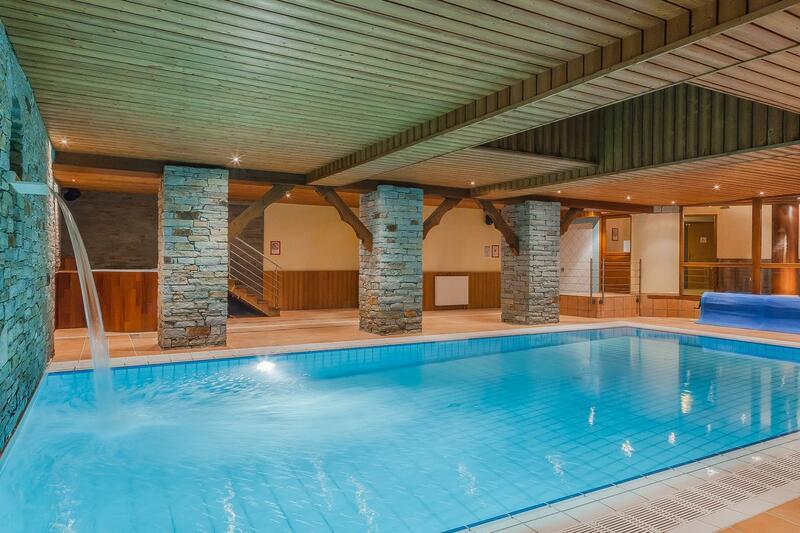 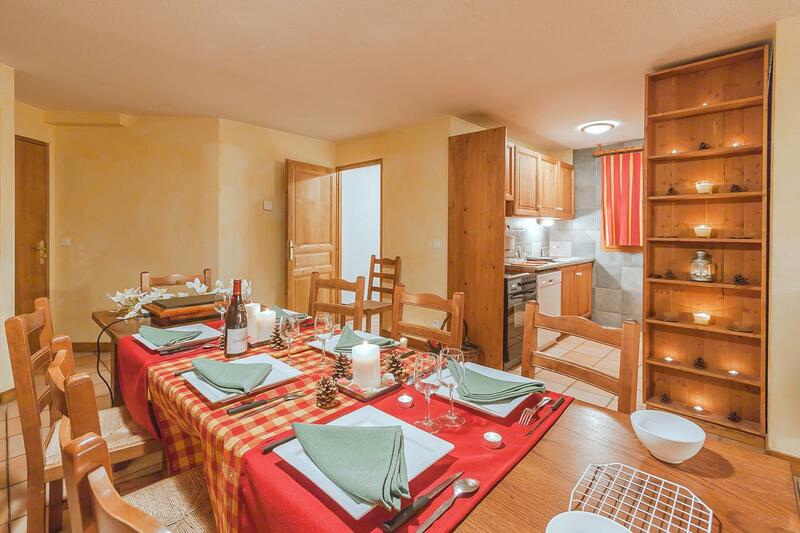 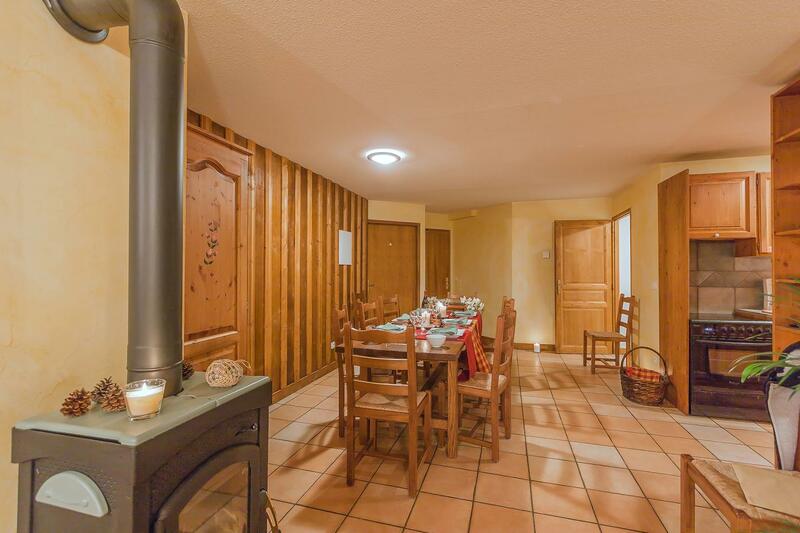 Les Balcons de Belle Plagne is a high standing residence built in a traditional rustic style and located in the heart of the resort. 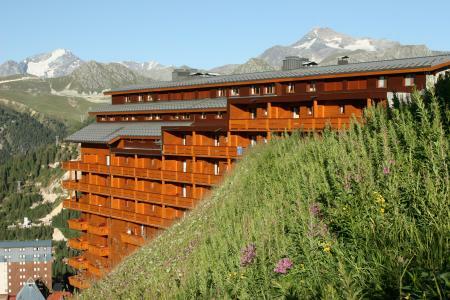 The accommodation benefits from an incredible view on the tops. 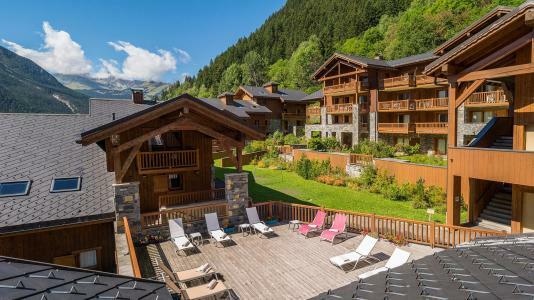 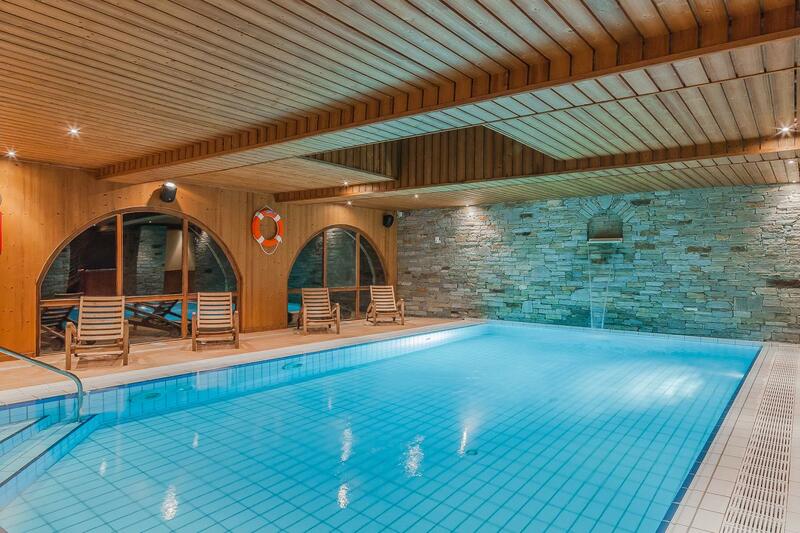 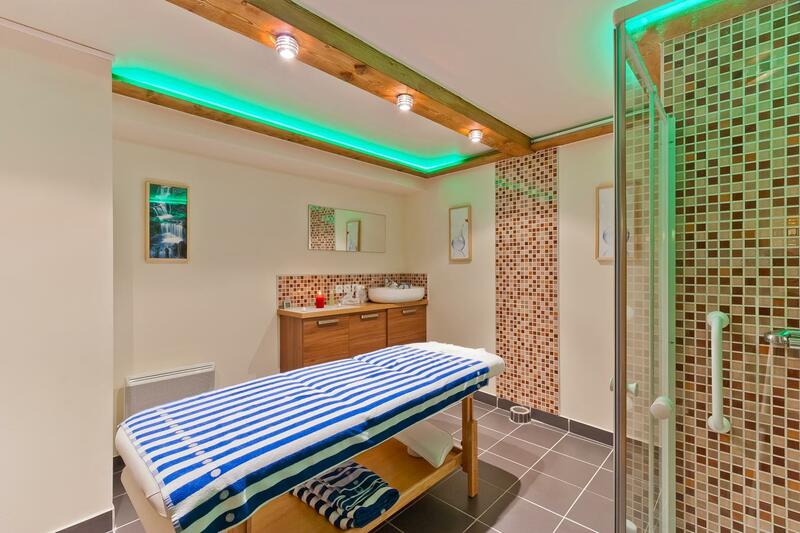 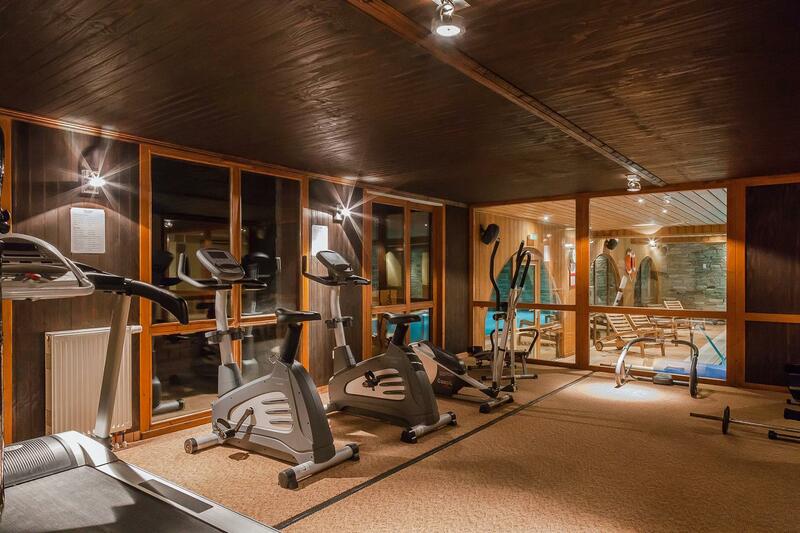 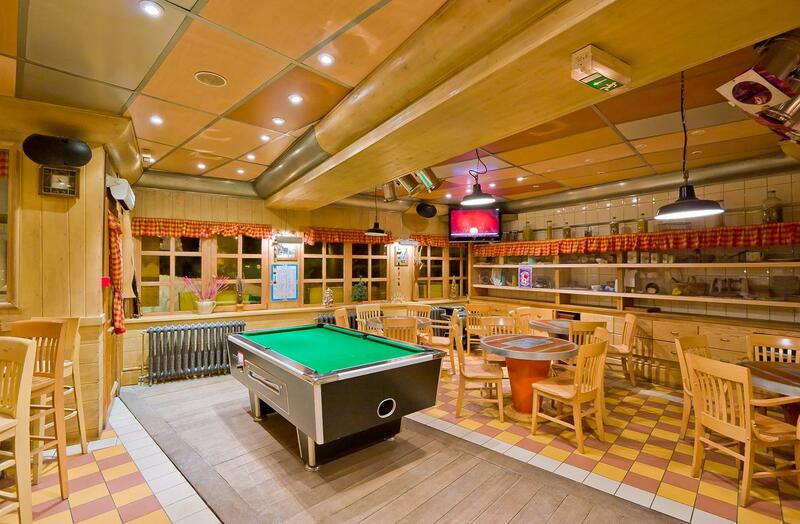 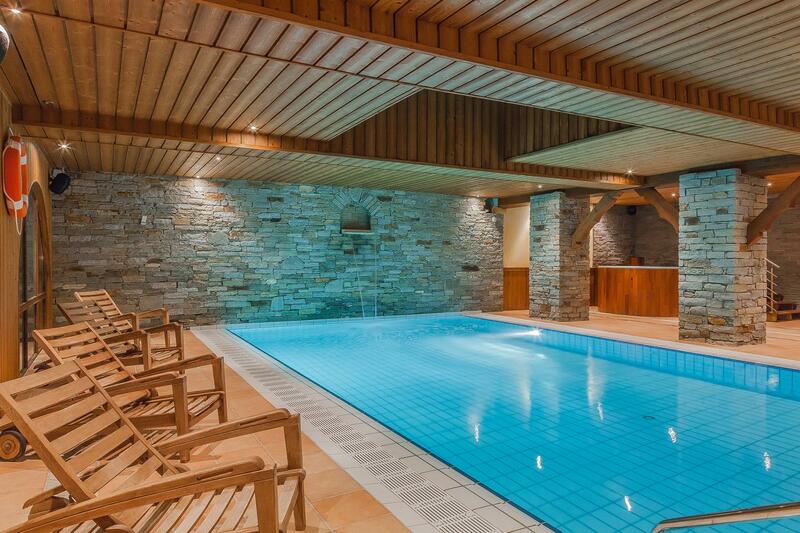 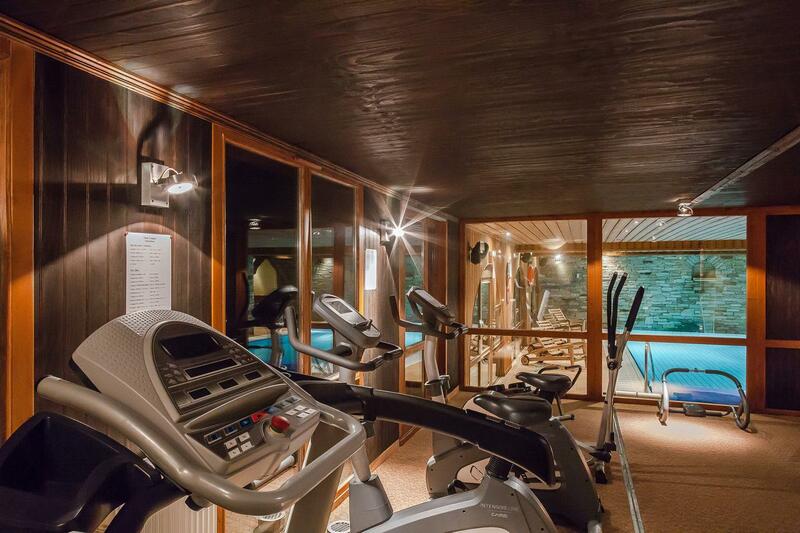 "Les Balcons" provide a wide range of facilities to its guests including restaurant, bar, indoor swimming pool, fitness room and sauna (with additional charges). 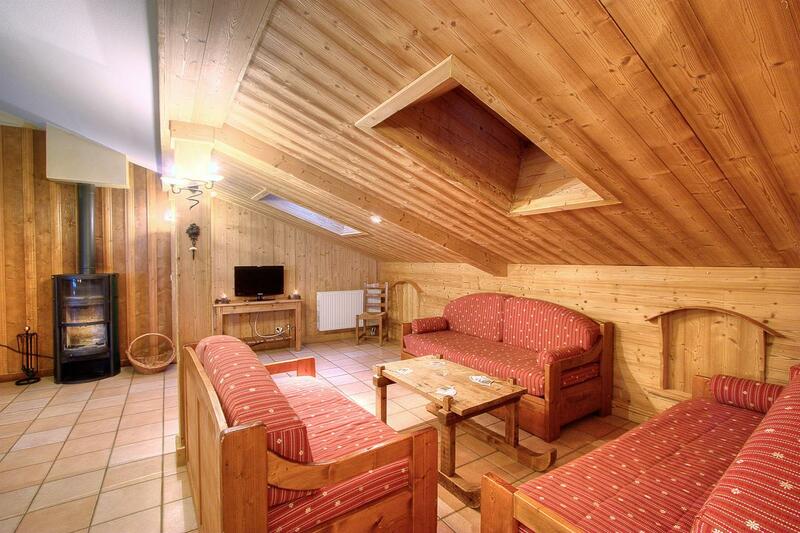 The apartments themselves are very well equipped and styled with wooden furnishings.